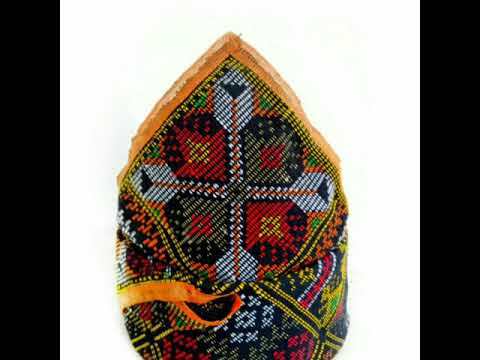 Sigar is a headgear worn by most of the men in North Borneo. 'Sigar' made from a piece of cloth called Dastar where it is a handwoven of Iranun people in Kota Belud Sabah. 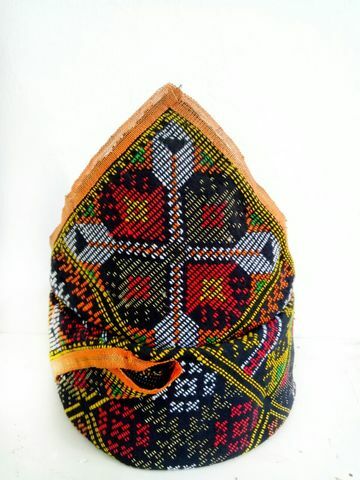 The Dastar then folded become a headgear and it is worn by most others ethnics in Sabah.